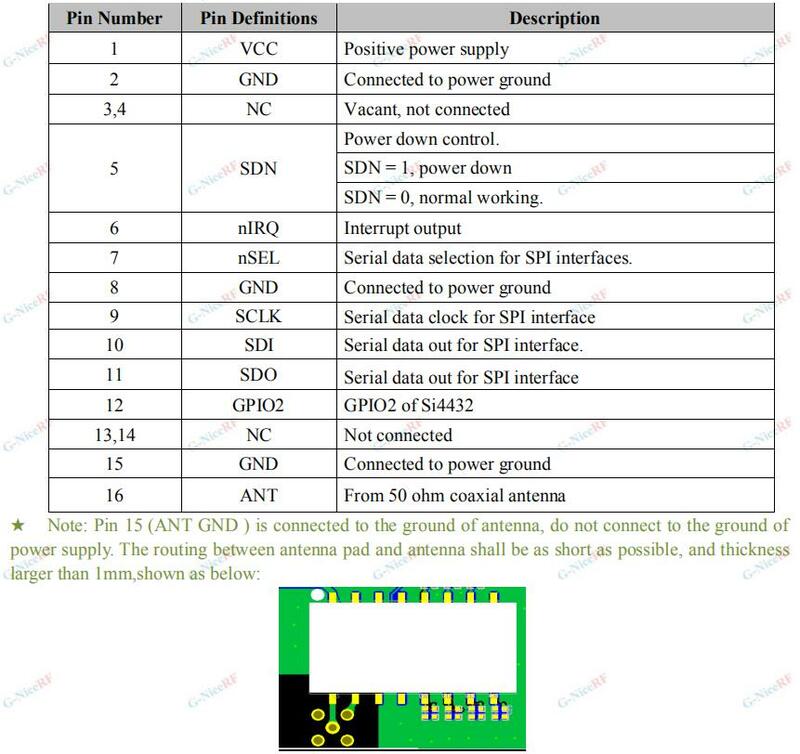 Which frequency do you need ? 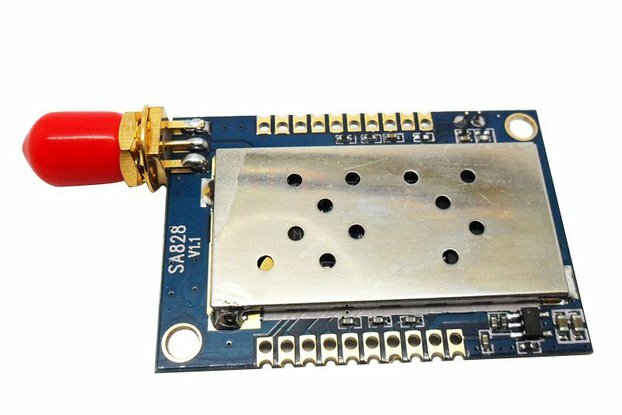 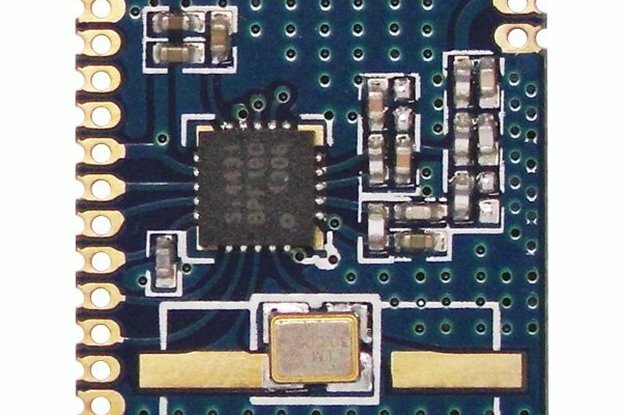 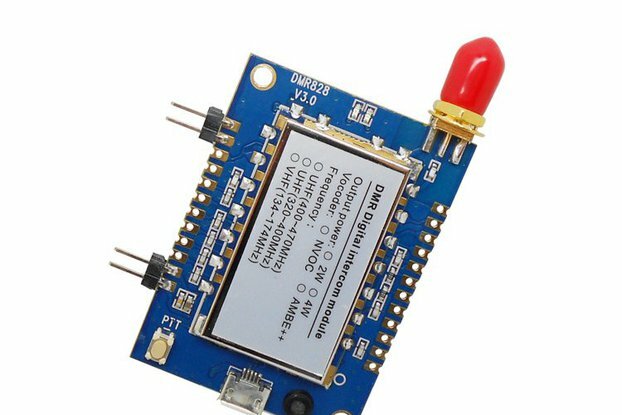 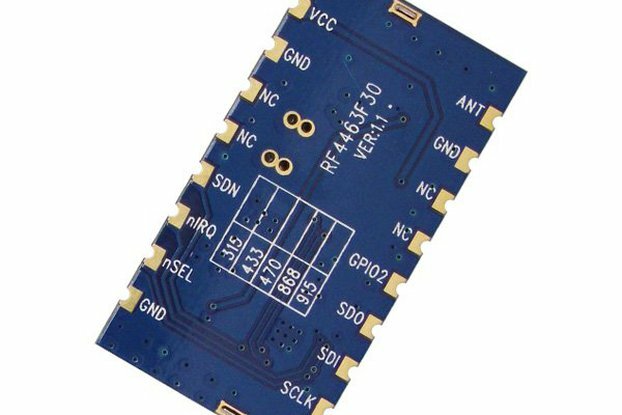 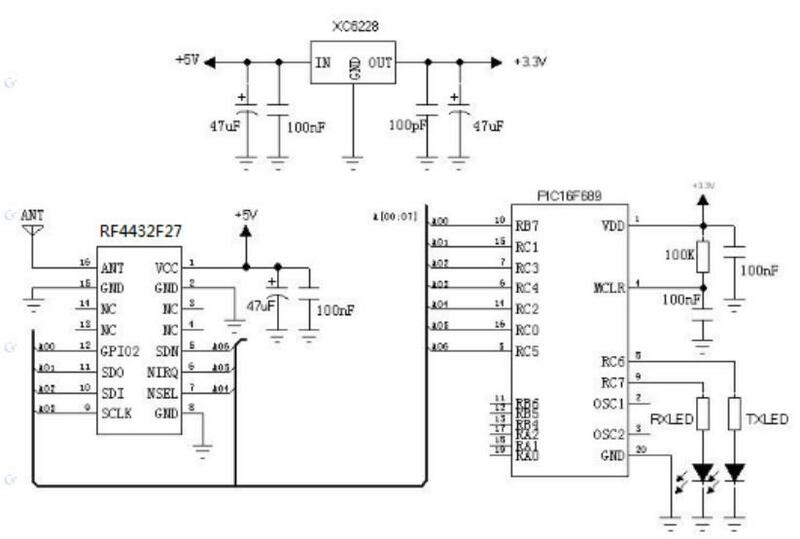 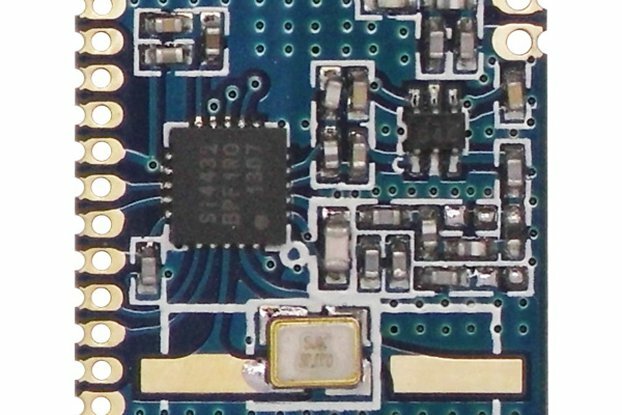 RF4432F27 is 500mW RF module embedded with amplifier and LNA circuit. 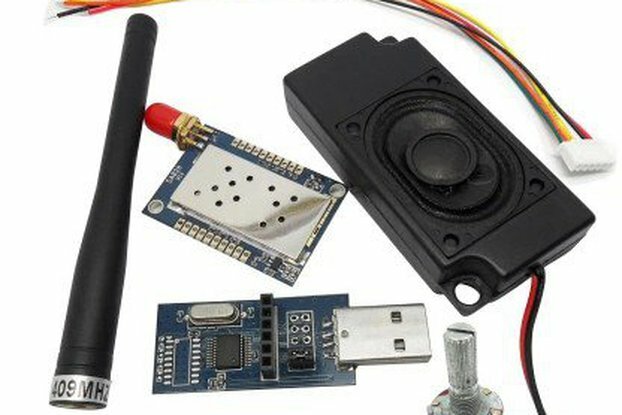 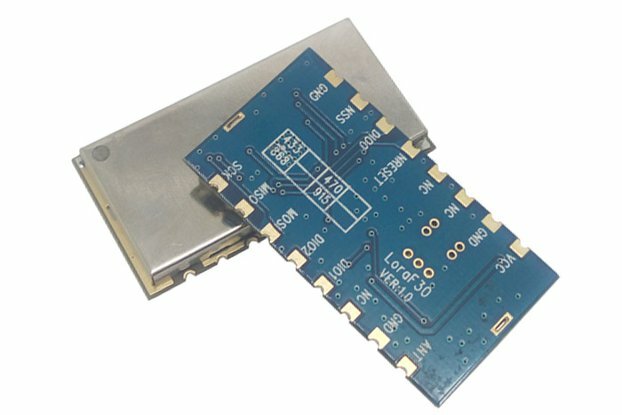 High quality of component, tightened inspection and long term test make this module reliable for long time, long distance communication in varies environment. 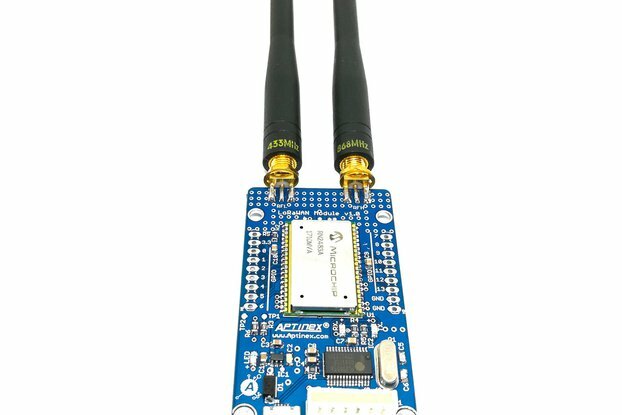 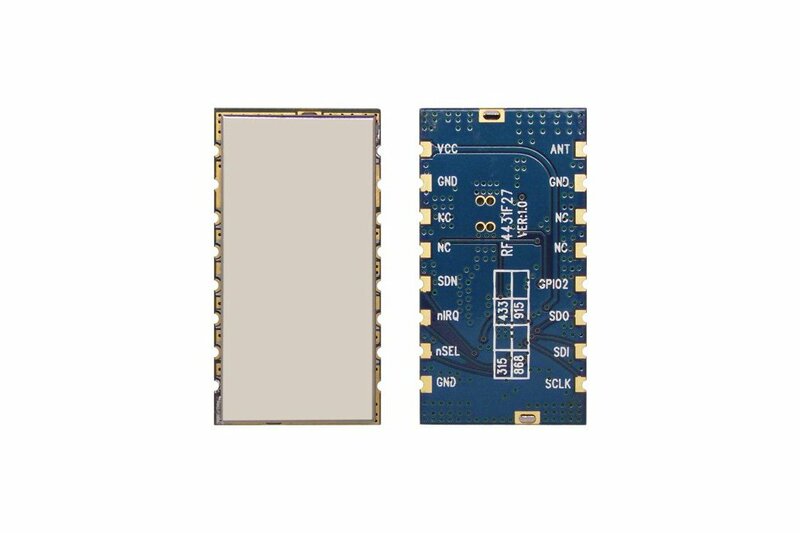 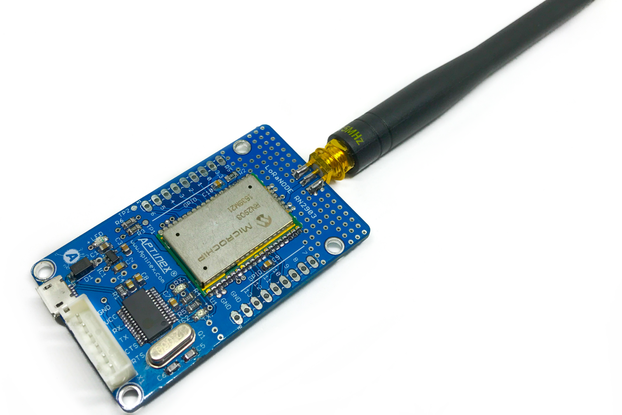 RF4432F27 adopts Silicon Lab Si4432 RF chip, which is a highly integrated wireless ISM band transceiver. 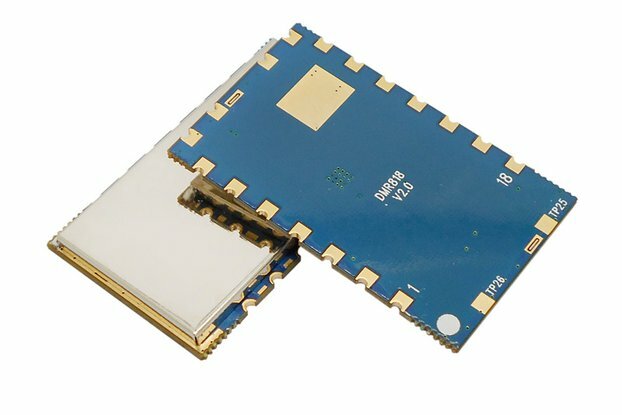 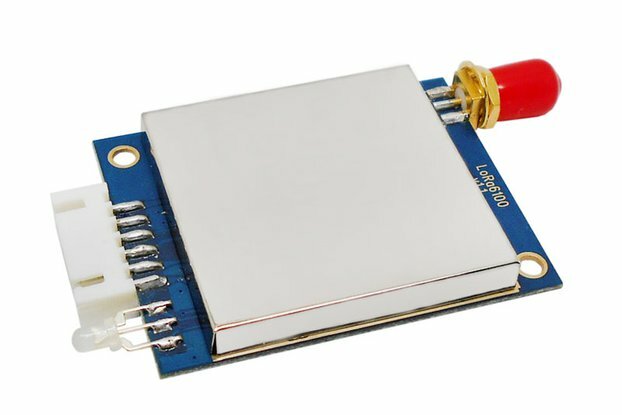 The features of high sensitivity (-122 dBm), +27 dBm output power, 10PPM crystal, and good RF matching circuit make this module work well in hot/cold environment with reliable communication and long distance.